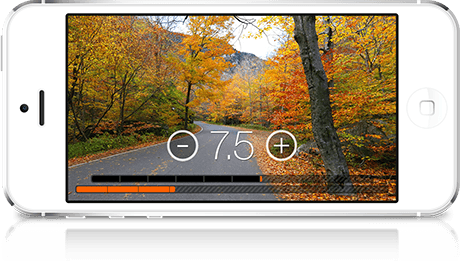 RunSocial can track and adjust your input speed in a variety of ways. 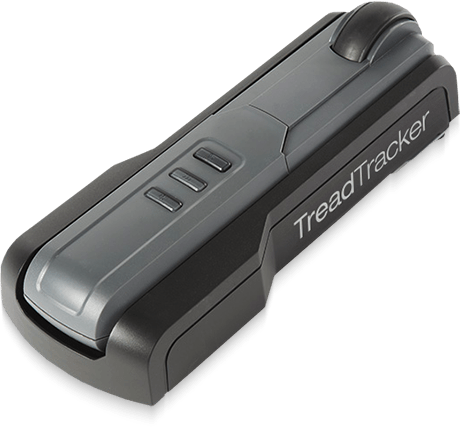 TreadTracker is the most accurate treadmill tracking accessory you can buy. 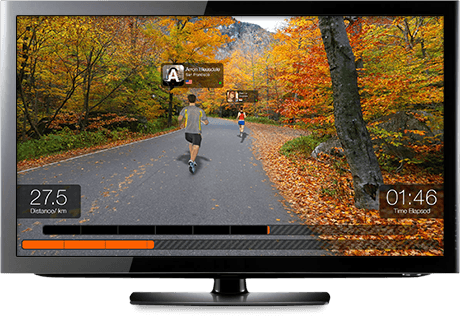 It streams accurate, real-time speed data to your Apple or Android device and works with any treadmill. » If it's glows constant, GREAT! - it's connected. » If it's flashing - it's trying to connect. RunSocial is proud to directly connects to treadmills from Life Fitness, Nautilus, Landice, Star Trac and Woodway. If you are using Life Fitness’ Discover series tap on "Connect with QR code" and point your device camera at the Life Fitness QR code (see video for demo). You can also connect with Life Fitness’ inbuilt connector on the Discover and Track+ consoles. All models above provide direct speed connectivity. RunSocial on Apple devices can also connect to wearable tracking sensors that send "RSC" run data using Bluetooth Smart (also known as Bluetooth Low Energy or BLE). 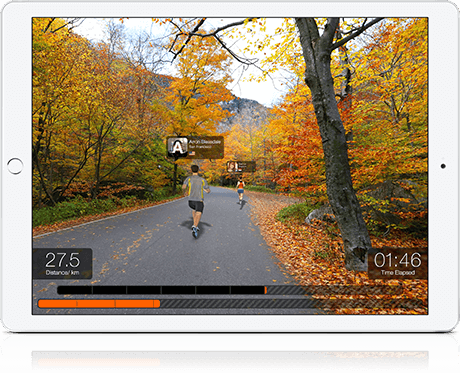 RSC is a Bluetooth standard for "Running Speed and Cadence" data. Examples include Polar's Stride Sensor Bluetooth Smart (www.polar.com) and the MilestonePod (www.milestonepod.com) which are both pod sensors you attach to your shoe. For manual we don't track you. You set the speed. It's easy to use - once in the video, just swipe the screen. You can also tap the + / - buttons. 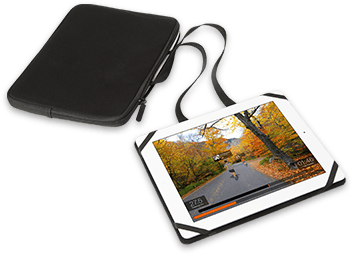 If your fitness machine console cannot support your iPad or your iPad tends to bounce around as you exercise, our unique PadGrip iPad holder can help. RunSocial is designed for it. 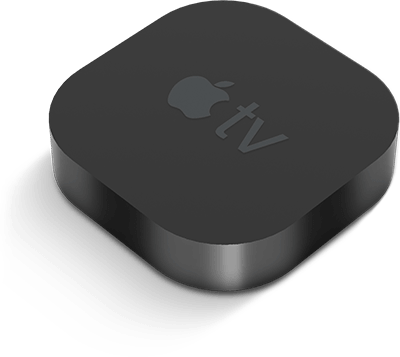 This means when you connect your Apple device to a TV screen, the screens are not just duplicated; the TV will display your video route and your device will become a control panel. It's awesome - try it! Connect via HDMI; you’ll need Apple’s HDMI adaptor. you use. We recommend Apple’s Airport Extreme.